the pharmaceutical industry and scientific institutes. Research and development are subject to high standards in German institutes and laboratories. In places which make heavy use of sensitive laboratory equipment, MMM creates safe working conditions that protect both the equipment and the personnel involved. MMM sterilizers meet the highest quality requirements. Our technology is a trusted resource in numerous research institutes of hospitals, in the pharmaceutical and chemical industries, in investigations offices, testing laboratories, genetic engineering and for the treatment of food products. 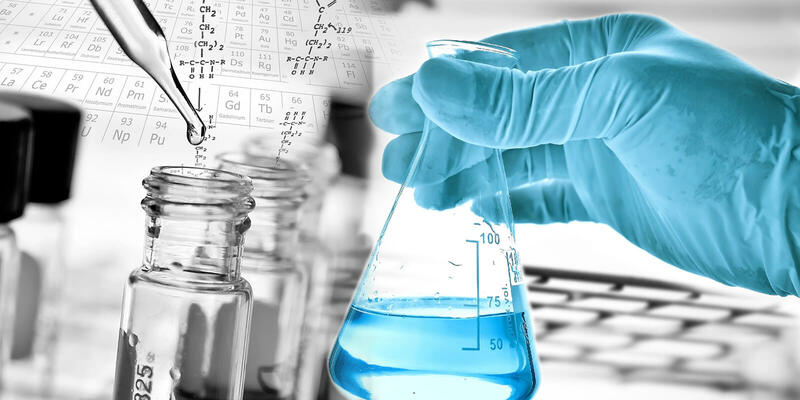 As our customers know, we will find and implement a custom, tailored solution for your needs, whether for food treatment or for use in laboratories with pathogens or carcinogenic micro-organisms. In the life science business area, MMM is always working on offering a broader, more diverse service portfolio in order to provide the very best support for our customers to their specific requirements.